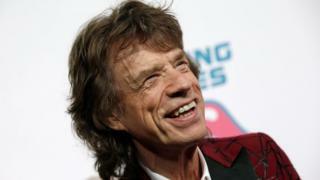 A statement said Hamrick and Sir Mick were "both delighted" at the birth. It added: "Mick was at the hospital for the arrival. Sir Mick began dating Hamrick after the suicide of L'Wren Scott in 2014, his partner of 13 years. The Rolling Stones recently released a new blues album called Blue & Lonesome.